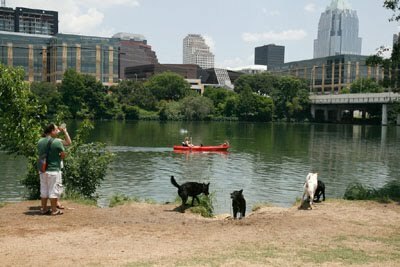 austindogandcat.com: Austin Pets Alive! celebrates new building with Open House Wednesday, September 1st from 11a. m. to 2 p.m.
Austin Pets Alive! celebrates new building with Open House Wednesday, September 1st from 11a. m. to 2 p.m.